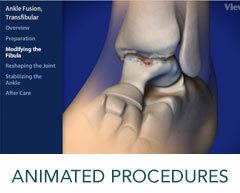 Carpal tunnel release is performed through an open procedure. 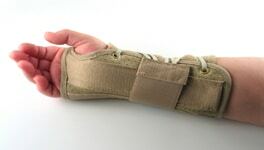 Open carpal tunnel release involves a two inch incision in the middle of the palm and gives the surgeon a better view of the treated area with less risk of accidentally damaging nerve tissue. To learn more about our Carpal Tunnel Release Services, please contact us today to schedule an appointment!